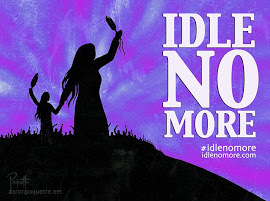 Idle No More activists in Happy Valley-Goose Bay, Corner Brook, Stephenville, and St. John's are organizing rallies and protests for Sunday, January 27th. 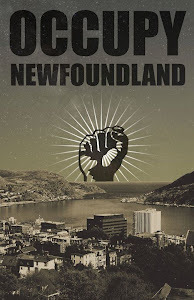 Idle No More protests have been taking place in NL since early December 2012. The timeline below highlights a few of the many actions in solidarity with the INM movement. This post is intended to promote solidarity as well as to consolidate information, so please help us add to/make corrections to this list by leaving a comment or sending us an email. Dec 10th — Idle No More solidarity protest in Happy Valley-Goose Bay, Labrador. Video here. Jan 4, 2013 —The Idle No More campaign held protests in Corner Brook and Grand Falls-Windsor.